Did some-bunny say Easter?! 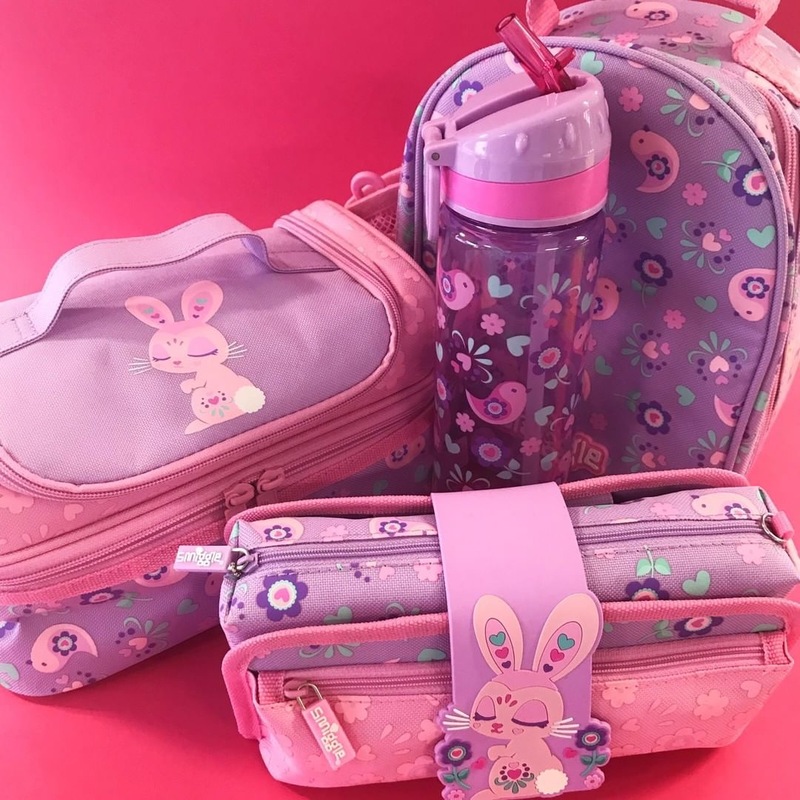 Smiggle’s brand new Deja Vu Collection features a fun new bunny print that you’re sure to love! Head into store today to view the collection.